A digital bonus track given away with the Parlour Records / Invisible Spies 7" 'Fistula/Mobility Plaza'. 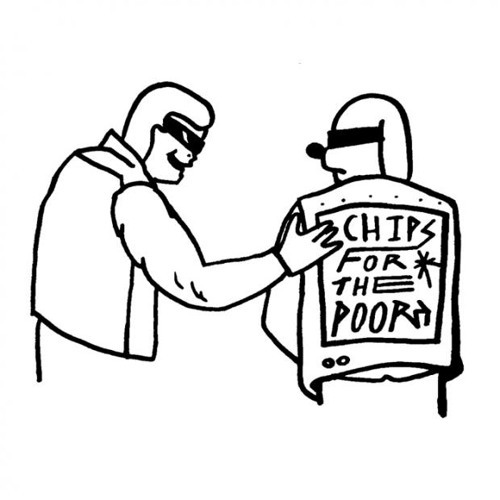 All music written and performed by Chips for the Poor. Remix and additional tinkering by Robin The Fog. © Parlour Records / Invisible Spies Records 2012. @christopherjohnweaver: Thanks, Mr. Weaver! Much obliged! Now WHERE are your jams??! Your mix really starts to open out here! Nice work.